For those coaches, healers and teachers focusing on helping individuals reveal, identify, understand and live their life purpose, this certification program is designed with you in mind. 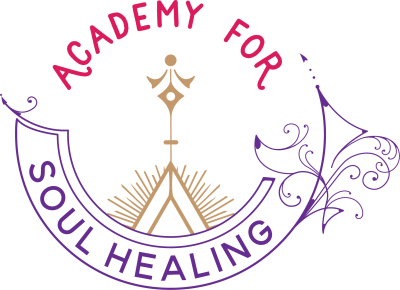 Soul Language Certification is a tangible tool to help with the intangible. It gives you a way to provide language for your clients about their sacred mission here. It also allows you to co-create with your clients to embrace, explore, discover and accept their sacred purpose in a more profound way. Understanding your Soul Languages and how you utilize them is a life-long journey. This process gives structure to profound individuality. It allows you to assist your clients with remembering their purpose and living from this place of deep understanding. At Soul Language, we believe you don’t have to build a better you. It’s all about accepting your deep core of knowledge and practicing it so it becomes wisdom. If this resonates with you, the next step for you is to fill out the Soul Language Certification application. These materials will also provide you with additional information and the investment fee.